Will Davison has returned to his home on the Gold Coast as he begins his recovery from a lower back injury suffered during Saturday's 12-car pile-up at the Tyrepower Tasmania SuperSprint. The Tekno Autosports driver was released from Launceston Hospital on Sunday after an overnight stay following his high-speed contact with Rick Kelly Nissan's Nissan during the incident. Davison suffered a suspected fracture to a vertebra in his lower back and is in a race to be fit for the WD-40 Phillip Island 500 on April 21-23. Without a spare car, Tekno is yet to determine whether it will attempt to repair or replace the Triple Eight-spec car ahead of the Phillip Island round. The damaged Commodore was packed up on Saturday and sent by boat from Tasmania around midday on Sunday before making the trek back to the team's headquarters in Queensland where it is expected to arrive on Tuesday. "The car is on it’s way back and thankfully we have a great bunch of people who are going to have to work through Easter to get us ready for Phillip Island," said team owner Jonathon Webb. Well wishes came in from around the world after footage of the incident and news of Davison's injury spread. Former F1 racer and Le Mans winner, David Brabham. @will_davison Get well soon mate! The shunt looked huge! Former F1 driver, Karun Chandhok. Richmond Aussie Rules player, Jack Riewoldt. @will_davison hope you are feeling ok great man! Wheelchair tennis and basketballer, Dylan Alcott. @will_davison All the best mate. Looked like a nasty shunt! Three-time World Touring Car Champion, Andy Priaulx. 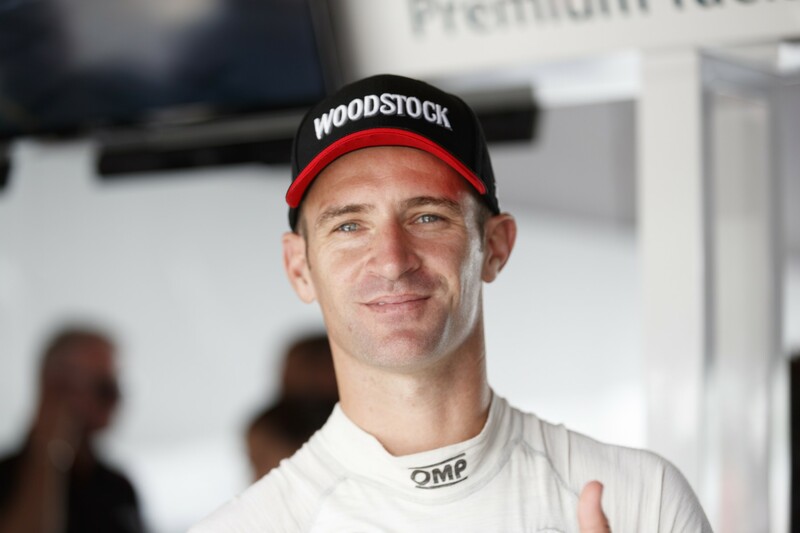 @will_davison I hope You'll have quick recovery! Bathurst 12 Hour and Le Mans 24 Hours winner, Toni Vilander.